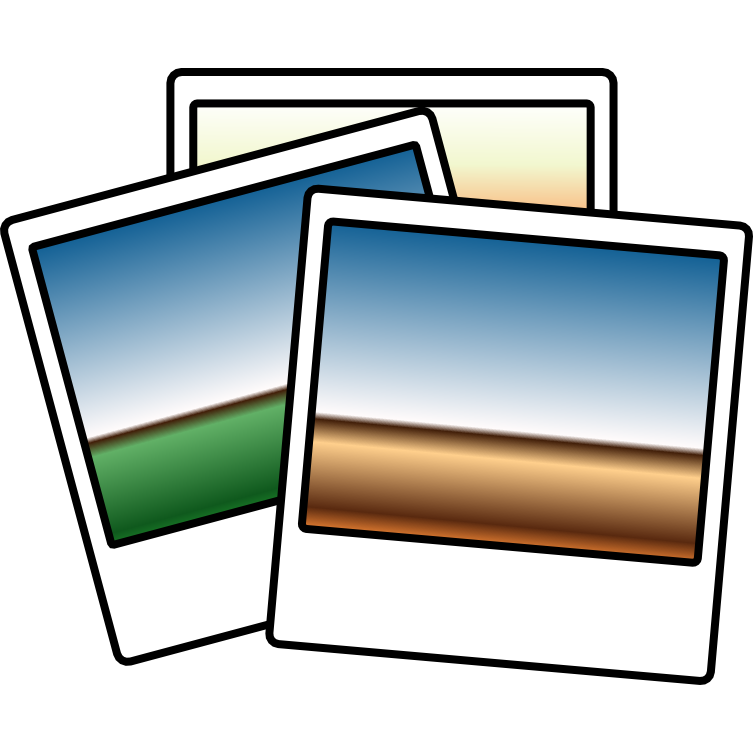 ImageViewer is a Qt Symbian^3 application for image viewing. 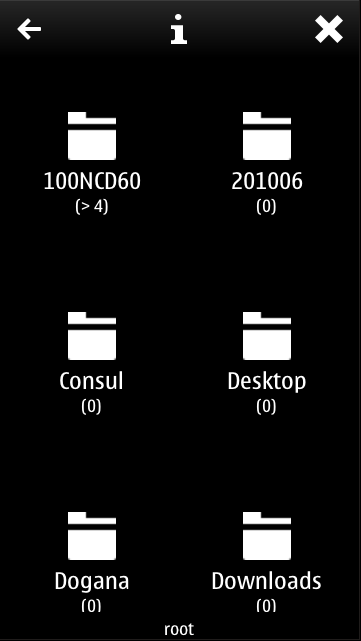 It can browse your phone filesystem, and preview images contained in any folder, not only the one reserved to images. Rotation/scale of the viewed image is also available. Just launch Ovi Store on your mobile, search for ImageViewer and install it. 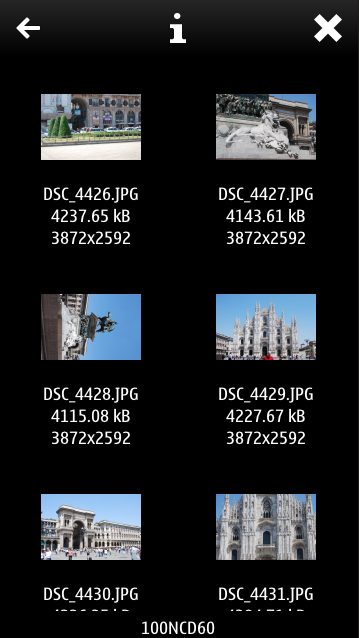 ImageViewer usage is almost straightforward. 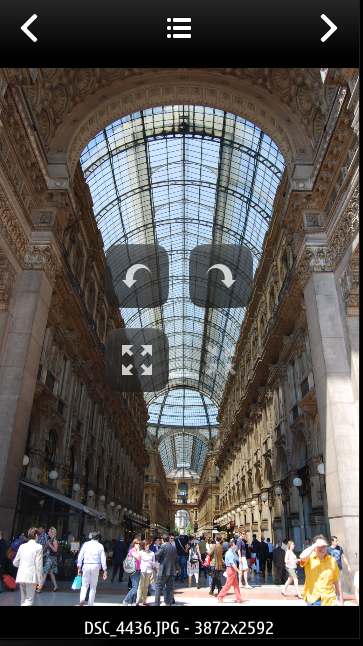 When using viewer, just tap over the image to see the menu, where you can rotate and zoom the image.